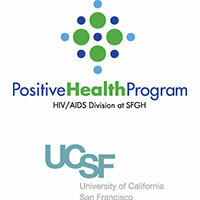 We are a community of people working together to eradicate HIV from San Francisco. 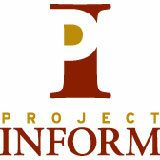 We use Google Groups to organize our work. There’s over 300 people in the group, which generates about 10 emails a week. 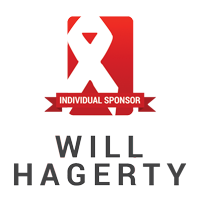 The day to day activities involve sharing HIV news, organizing activities, and gathering together for different events and actions. To join, either email contact@gettingtozerosf.org or simply click the button below, then select “Apply for Membership”. We’ll confirm your email and you’ll be all set! Your tax-deductible contributions to Getting to Zero San Francisco are welcome. 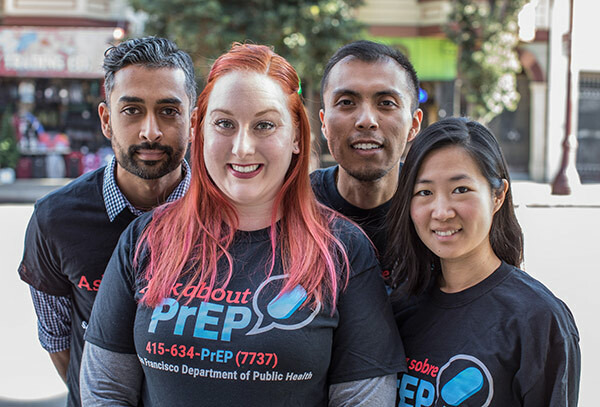 Funding supports efforts in four strategic initiatives: Ending Stigma, PrEP, RAPID and Retention.